Breakthrough Listen, an international collaborative project to look for signals from extraterrestrial civilizations, has employed its high-precision instruments to look at a one of a kind astronomical event, the fast radio burst (FRB) 121102. FRBs are brief and extremely energetic pulses of radio waves whose mysterious origin has puzzled scientists for the last two years. FRB 121102 is even more special, as it’s the only one that repeats itself. This characteristic has allowed for detailed studies of the source, with Breakthrough Listen detecting 15 high-frequency pulses during just two 30-minute scans of that patch of the sky. This suggests that it’s in a more active state. 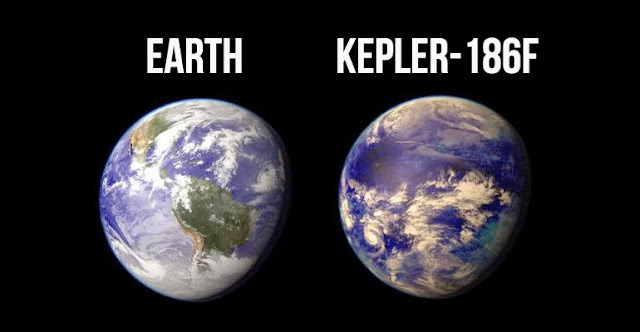 “Bursts from this source have never been seen at this high a frequency,” Andrew Siemion, director of the Berkeley SETI Research Center and of the Breakthrough Listen program, said in a statement. The project used the Green Bank Telescope, which is capable of recording several gigahertz of bandwidth at a time. This allowed the team to spot the emission at a higher frequency. Over the five hours of observations, 400 terabytes of data were collected, and the team is currently combing through it. “As well as confirming that the source is in a newly active state, the high resolution of the data obtained by the Listen instrument will allow measurement of the properties of these mysterious bursts at a higher precision than ever possible before,” said Breakthrough Listen postdoctoral researcher Vishal Gajjar, who discovered the increased activity. The most likely explanation for FRBs is transient events. 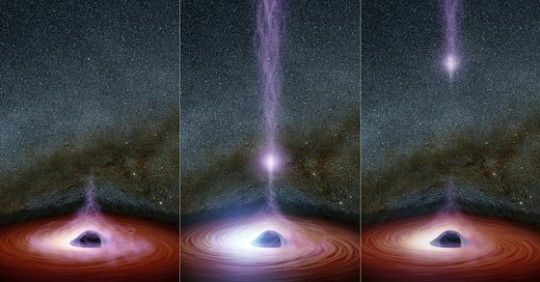 Neutron star collisions, hypernovas, or other dramatic explosions can explain the sudden, powerful, and extremely brief emission of radio sources. But a repeating source like FRB 121102 requires a different explanation. After its origin was pinpointed to an irregular galaxy 2.4 billion light-years away, researchers were able to unravel the mystery a bit more. The host galaxy is small, only a fifth of the Milky Way in diameter, but it is producing stars at an incredible rate. 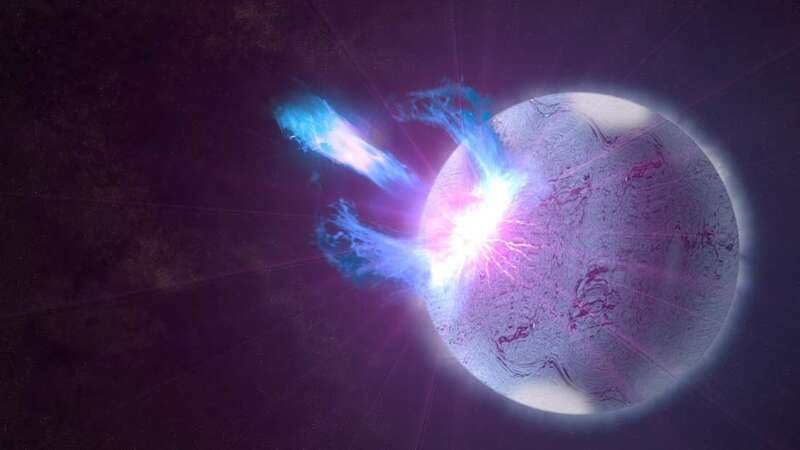 The signal originates from a large stellar nursery, so researchers proposed an extremely powerful magnetic neutron star.